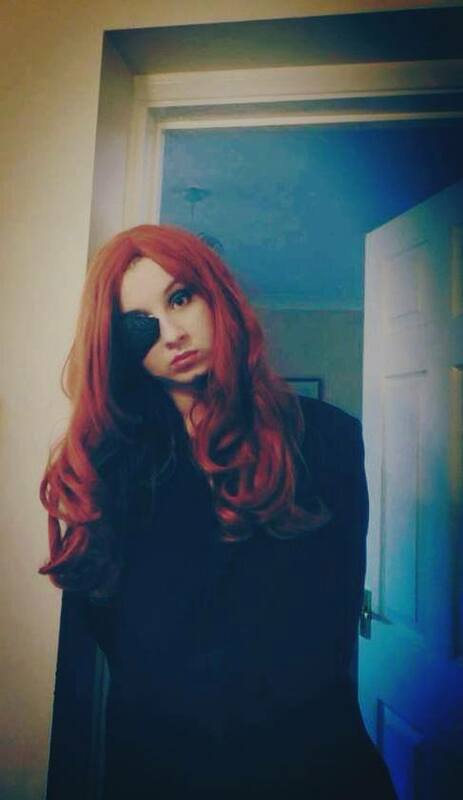 Congratulations to Hayley Smith – Amy Pond Cosplayer who is our April profile picture. The picture will be used for our avatar for Facebook, Twitter and Tumblr. Next month for a change we’re only opening the potental profile pictures to Classic (Pre 2005) Who only. Send us your Classic Who pictures!